Peaceful environment, convenient commuting system and satisfactory prices! 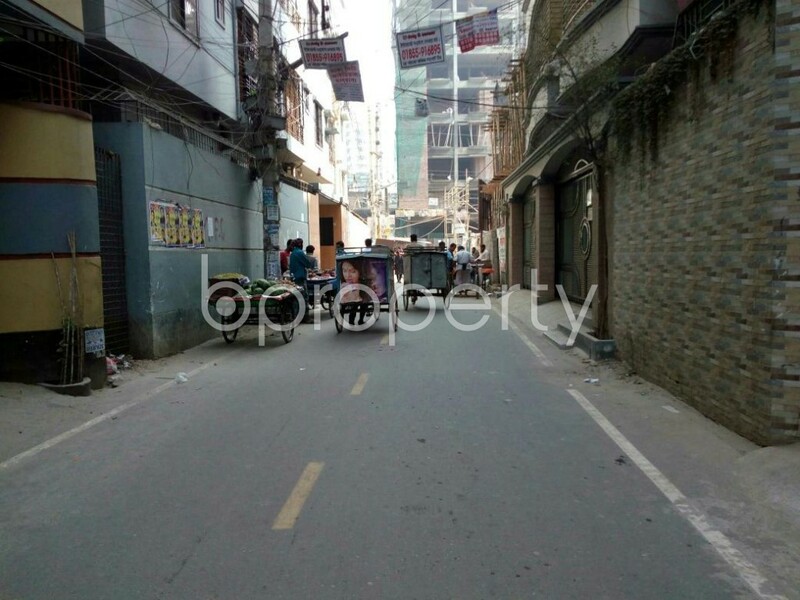 Yes, we are talking about the area Mohammadpur. The great news is, a beautiful flat is vacant right now for sale in the location. 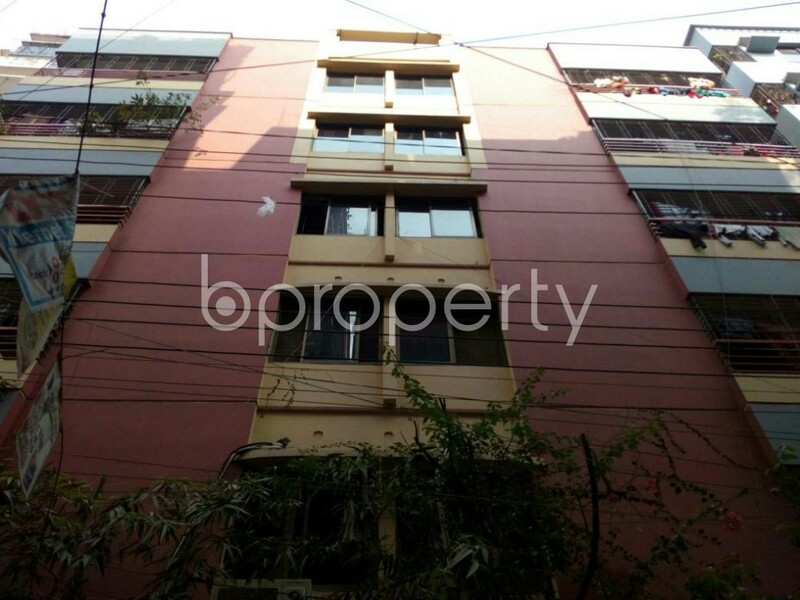 This open and well ventilated 1009 Square Feet flat comes with an asking price of BDT 5500000. No need to be concern about utilities as water, gas and electricity is all time available in the apartment. 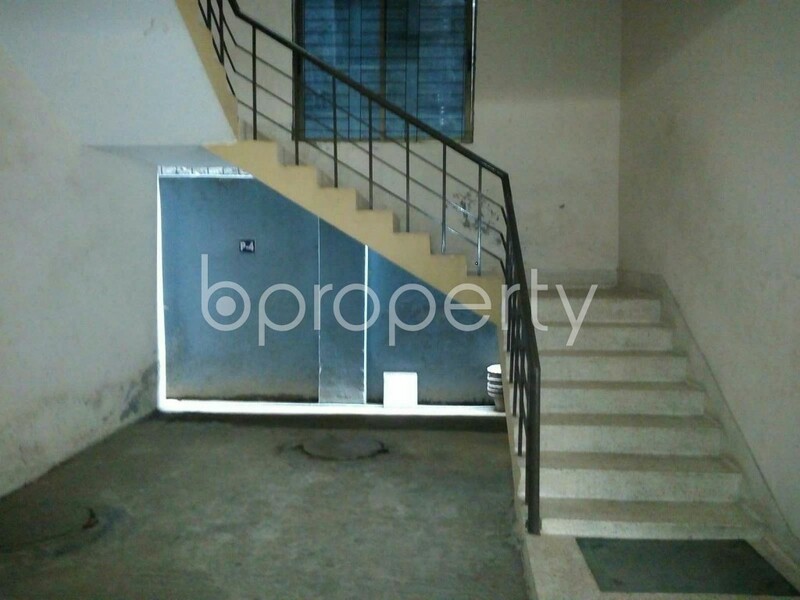 If you are looking for a modern well-planned flat then you can undoubtedly choose this one. The flat comes complete with 3 beds, 2 baths, balconies and a beautiful kitchen with modern appliances. I would like to inquire about your property Bproperty - 1849304. Please contact me at your earliest convenience.